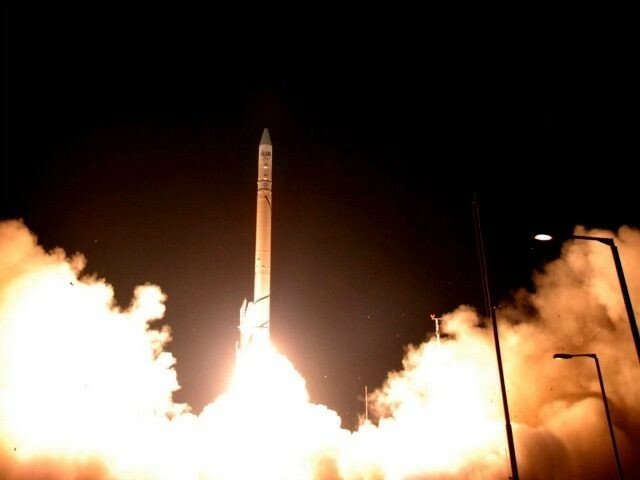 Ynetnews reports: After a delay of about a month, the tiny Israeli Duchifat 2 satellite was launched Wednesday evening from Cape Canaveral, Florida. The satellite, a project of the Israeli Space Agency in the Ministry of Science and the Herzliya Municipality, was launched on the Atlas 5 launcher to the International Space Station. The satellite was carrying a swarm of 28 tiny satellites from around the world in order to map the atmosphere, a mapping that will help in transmitting GPS signals. Duchifat 2 is the only high school student satellite to be launched in this project, while the rest of the satellites were built by college students and researchers from around the world. The rocket was launched at 06:11pm from Florida. About 20 minutes later, the spacecraft disengaged from the launcher. At the space station, the satellites will be transferred to the Japanese section and in a month and a half they will be released into space by a special robot arm operated by the astronauts. NASA’s launch site said the Israeli satellite was among the dozens of satellites that were launched into space today.